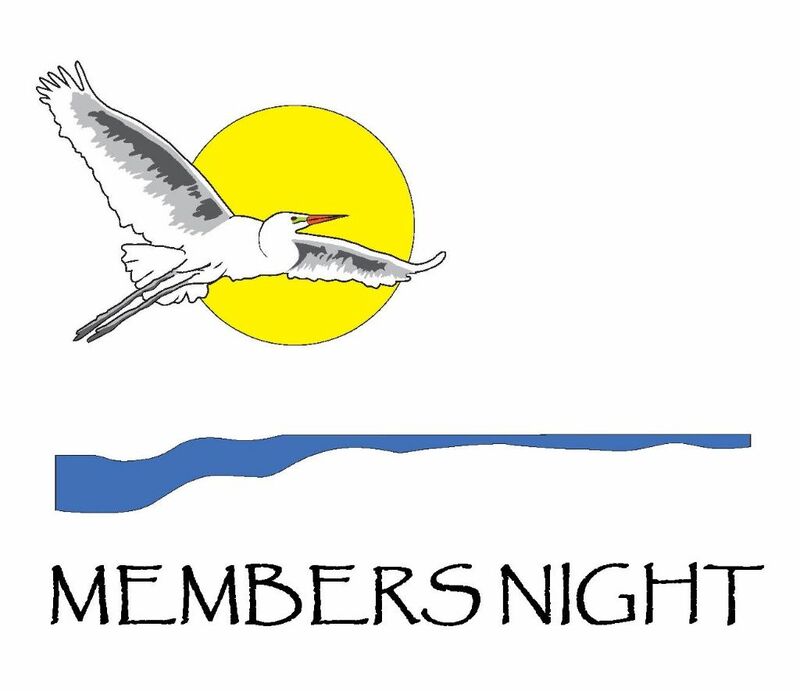 Our next meeting on Thursday, May 18th is Members’ Night. That means we will hold our annual elections of officers and board members. It also means that we will be entertained by seeing the work of our talented members. Everyone is invited to bring their best slide show or home-made video to share with others. The pubic is also invited to participate and show their great images. 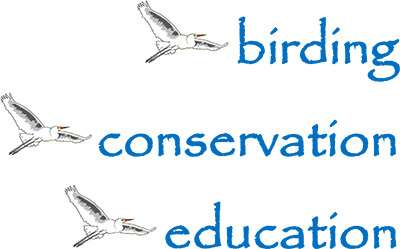 We ask that participants limit their presentation to around 5 minutes in length and that the subject matter be related to birds or nature in general. If you plan to participate, please tell us by emailing Mike Kkrzyzkowski at mkrzyzk@embarqmail.com. Indicate in your email about how long your slideshow or video is. When you arrive at the meeting, give your thumb drive or CD to President Mike before the meeting. Your thumb drive or CD will be returned to you at the end of the meeting. SPECIAL NOTE: If you have photos but need help creating a slide show, contact member Larry Behrens at (941) 204-1708. He can help you with your slideshow!